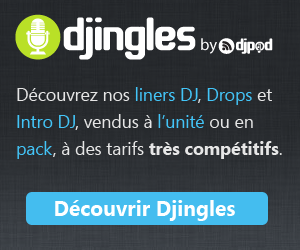 CLICK SUR MIXCLUB!!!!! Please press the "♥J'AIME" button above or leave a comment to show support, also feel free to share it with friends.. Thanks!